Hold tight. We are going into a number of dark places, but I think I know the way. Just don't let go of my arm...Unrivalled master of suspense Stephen King takes the unsuspecting reader on a fantastic journey through the dark shadows of our innermost fears. Do the dead sing? 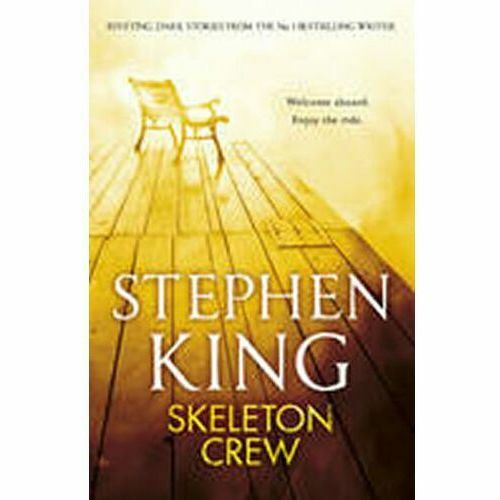 In this bumper collection of chilling tales, which includes the brilliant story adapted into the acclaimed movie The Mist, we meet: a woman who has never crossed The Reach, the water dividing her from the mainland; a gramma who only wants to hug little George, even after she is dead; an innocent looking toy with sinister powers; and a primeval sea creture with an insatiable appetite.